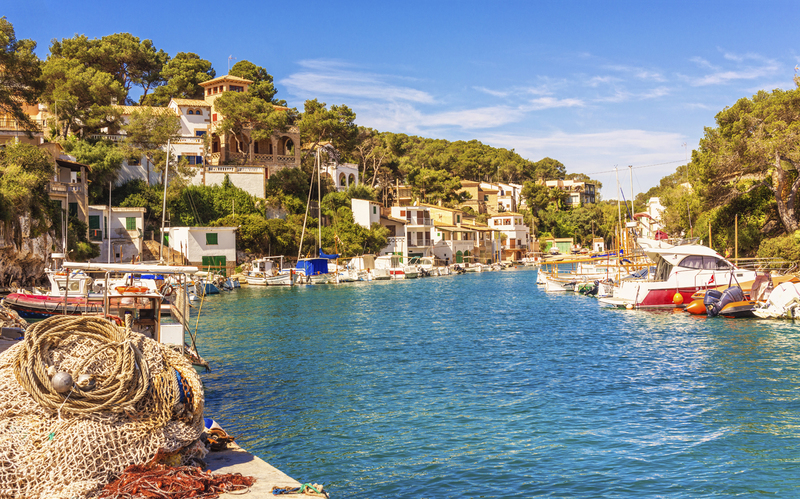 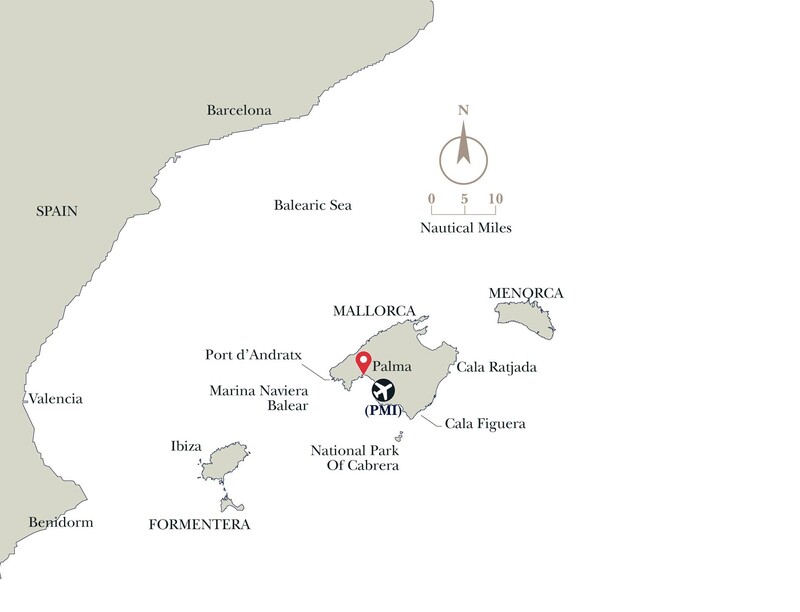 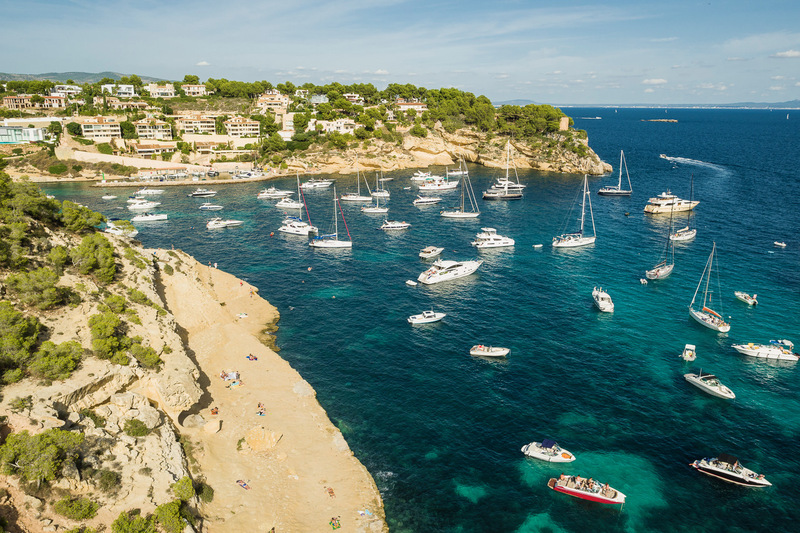 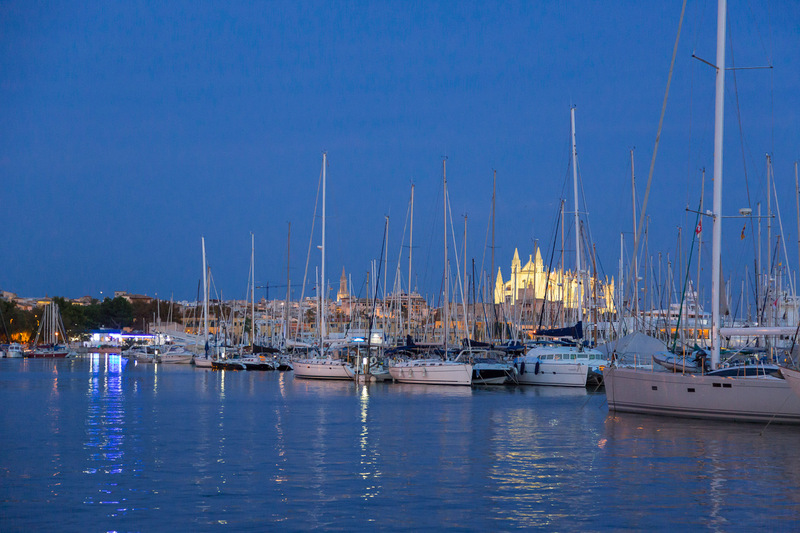 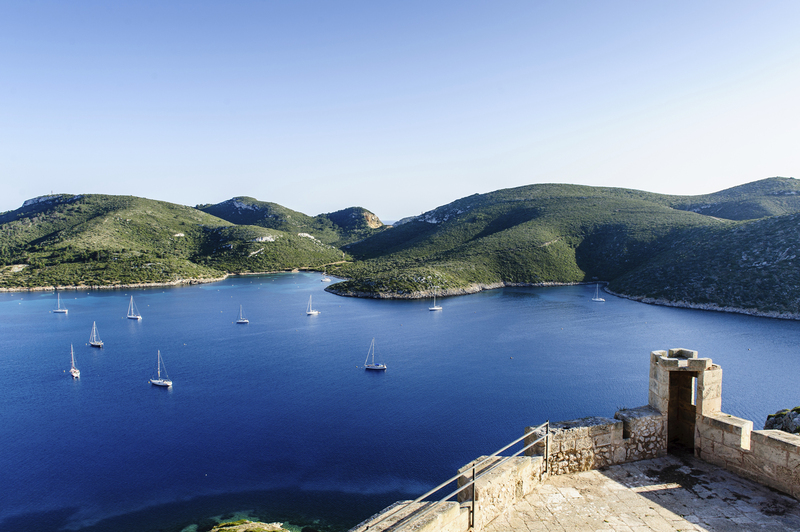 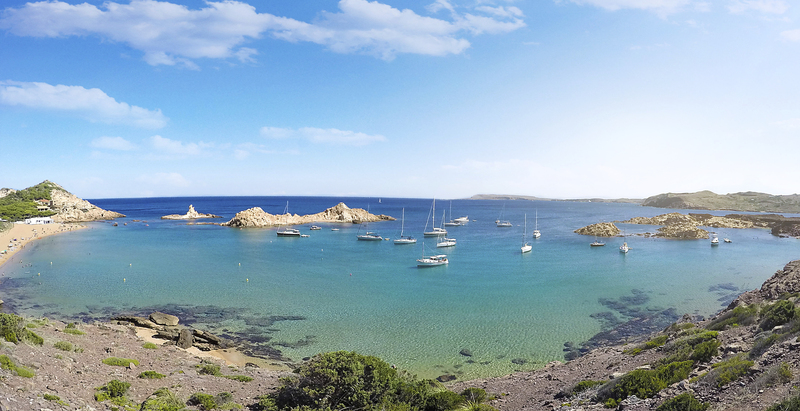 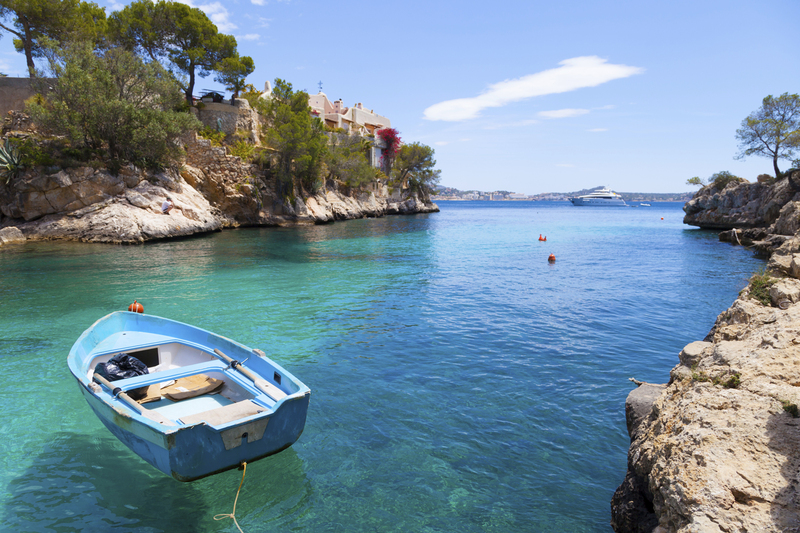 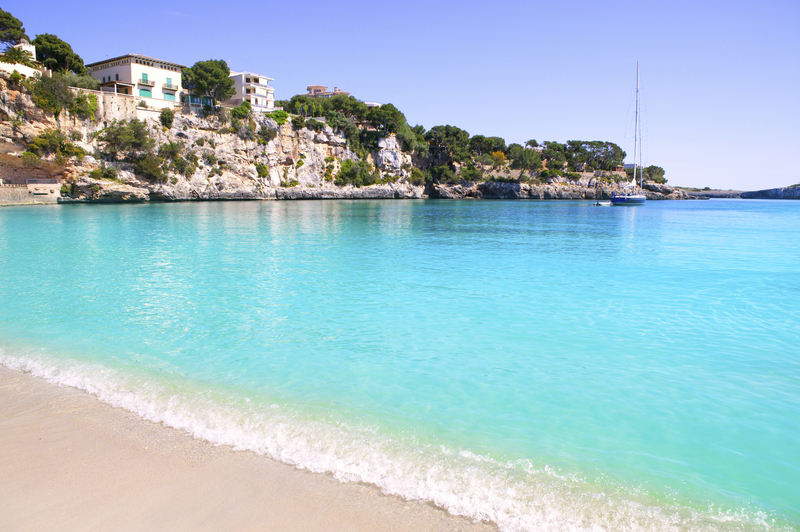 The Moorings base in Spain is in Palma, Mallorca, 100 nautical miles off the nation's eastern coast. 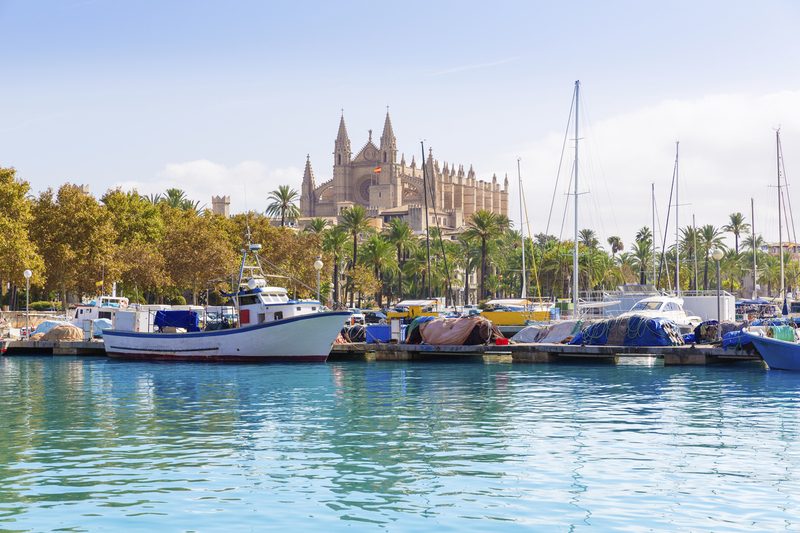 Power catamarans are available for ownership and charter at the Palma base. 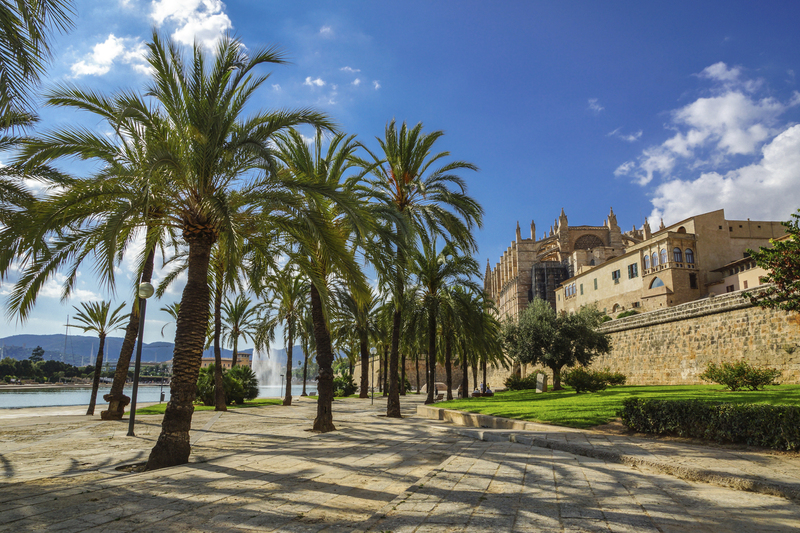 The market Mercado Gastronomico San Juan is a culinary paradise.